Should Poldark season 5 be longest season yet? We should start off this article by noting one thing before anything else: There is no guarantee of a Poldark season 5 renewal. Yet, at the same time most signs out there seem to be pointing towards it happening. Aidan Turner seems to be game for it and there is absolutely enough source material for the show to continue telling a few more stories. Yet, there is also the possibility that Poldark season 5 could be the final one for the series given that no one has necessarily committed to formally doing more than just five seasons and that has to be something thought about when composing a possible endgame for the series. Theoretically, you could argue that there is enough material left to even surpass a fifth season. We like to be solutions-oriented here and with that in mind, we do think that we’ve got a solution that could work for all parties involved: Up the season 5 episode count, provided that this is the final season. Therefore, make sure you get a chance to tell the story that you want to completion without having to rush anything along. To date, Poldark has been defined by seasons that are reasonably short. The first season had eight episodes, whereas season 2 ran for ten. Season 3 ran for nine, and it appears as though season 4 is moving back to eight. Much of this simply has to do with what is right and organic for the story, but we think somewhere around ten or eleven would be perfect for the fifth season. We understand that doing more than that, especially for a serialized show filmed on location, is incredibly difficult. It would basically push the shooting schedule to a place in which the cast would do Poldark and almost nothing else. Related – Want to get some other insight when it comes to Poldark via a new photo tease? The longer the season, the better from our vantage point — also, having more episodes would enable all parties involved to really pull in large audiences. If season 5 turns out to be it, then you could really promote it in a big way that you have not had a chance to do with some others in the past. 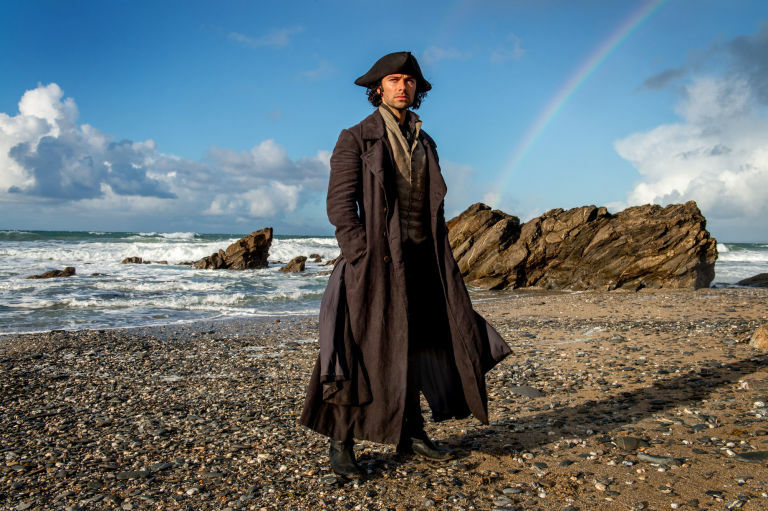 If Poldark season 5 does turn out to be the final season, how many episodes do you think it should be? Share below.